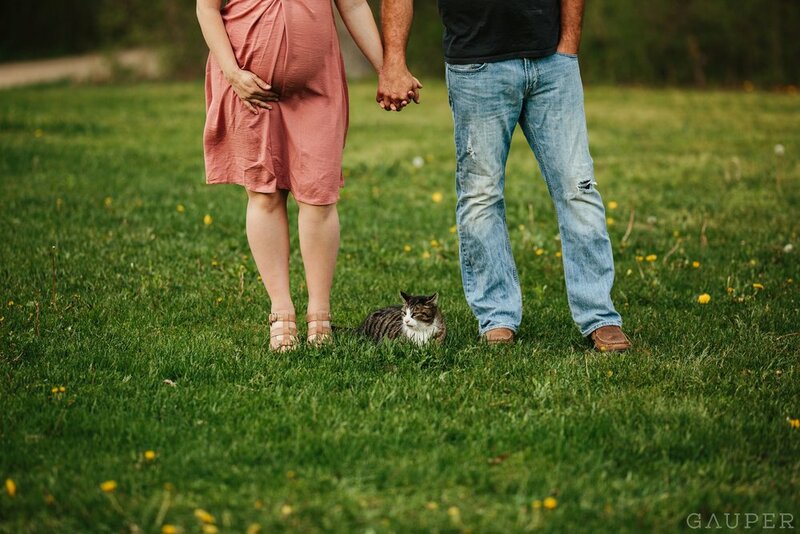 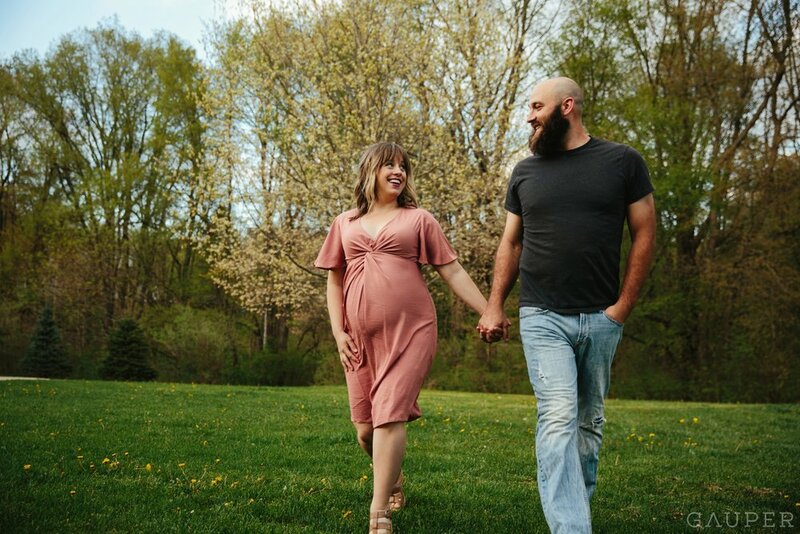 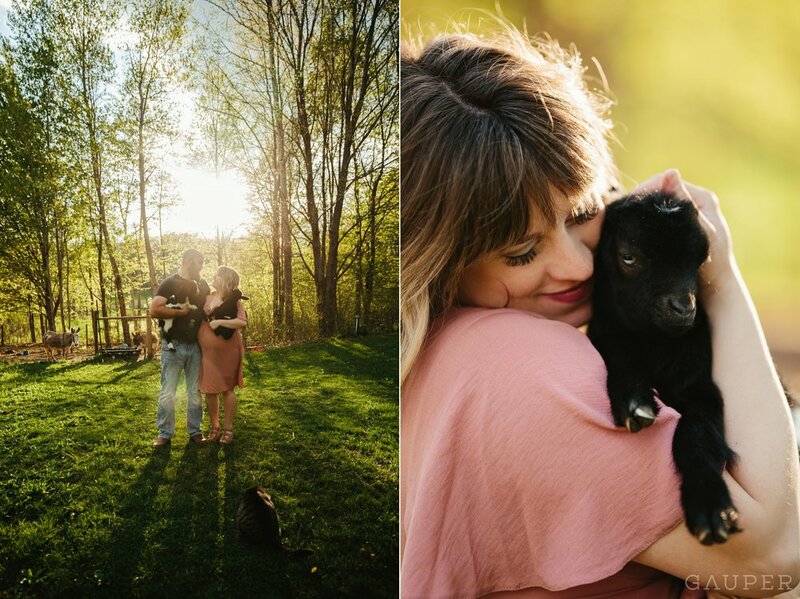 We recently shot Theresa's sisters wedding and when she said she wanted us to do her maternity photos and there would be baby goats, I was ALL ABOUT THAT. 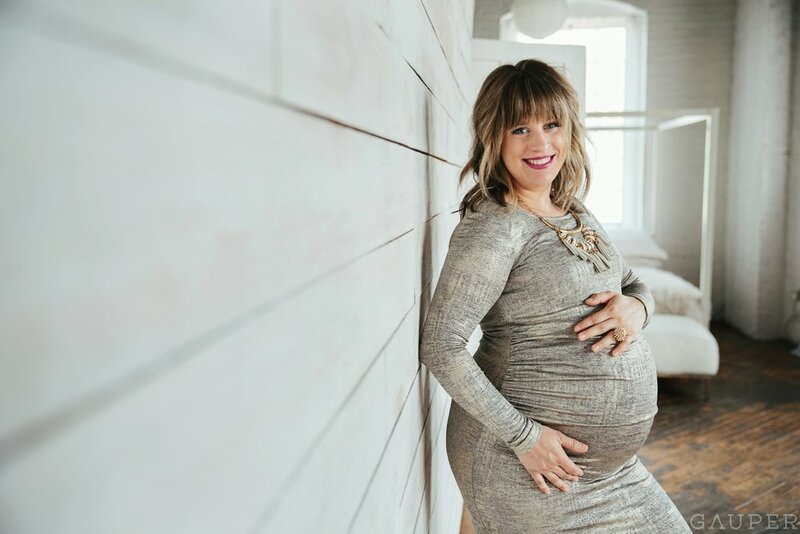 Her and Jeff are super funny and their personalities are right up my alley! 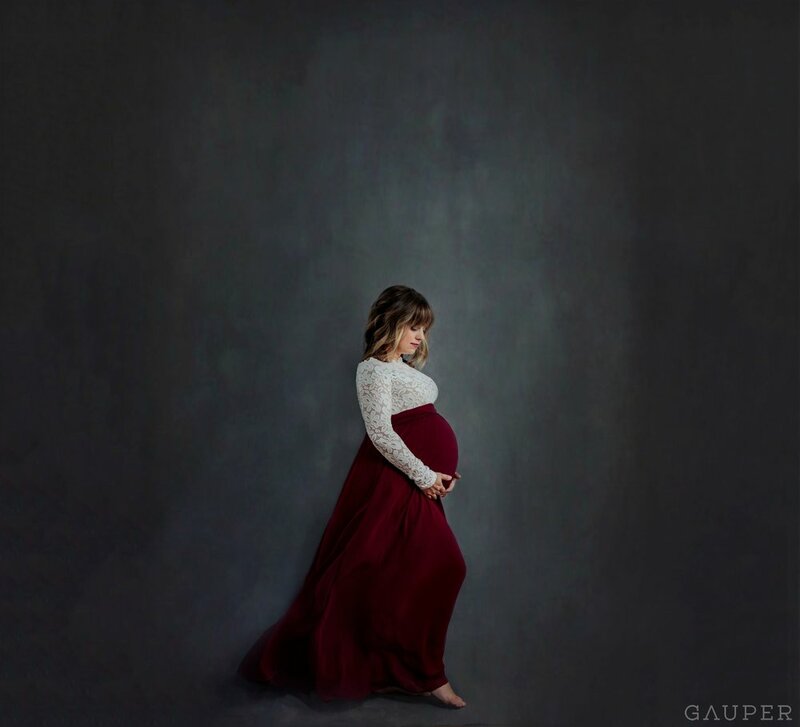 I think they are going to do a great job raising a really interesting little human!